With the flexible Motorola DS9808-R combination barcode imager and RFID reader there is no need to purchase multiple devices to enable different types of data capture in your enterprise. No matter what applications you need now or in the future, the DS9808-R's powerful comprehensive feature set will meet your needs. You enjoy the functionality of an RFID reader, an image capture device and a barcode scanner all in a single device. Capital and operational costs are significantly reduced. There are fewer devices to purchase and manage, and compatibility with Remote Scanner Management (RSM) greatly simplifies configuration, deployment and day-to-day management of the devices. 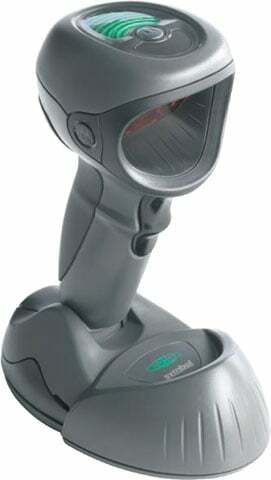 The Motorola DS9808-LR7C1U16AR is also known as MOT-DS9808LR7C1U16AR	or DS9808LR7C1U16AR	.